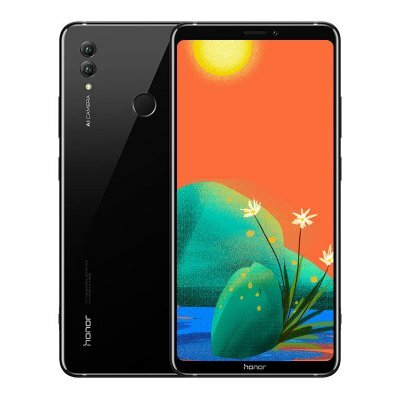 Successfully Added Huawei Honor Note 10 - 6.95 Inch AMOLED Screen, 128GB ROM, Octa Core, Dual Camera, Fingerprint, Support Micro SD Card (Black) to your Shopping Cart. 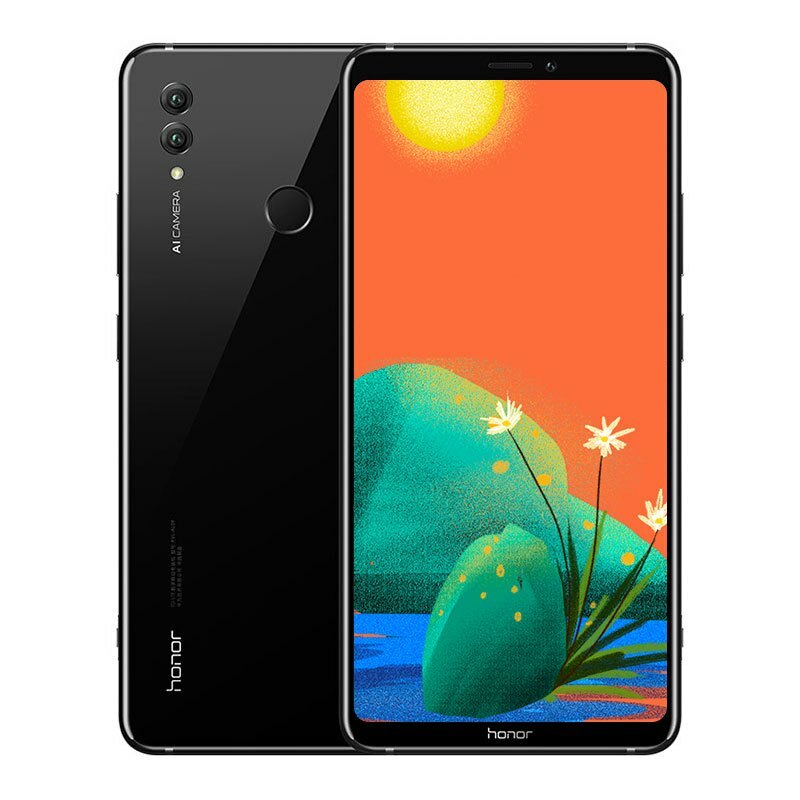 The Huawei Honor Note is a 6.95-inch FHD+ display with 18.5:9 aspect ratio with support for HDR10 technology for maximum enjoyment of multimedia content. Features Huawei's Turbo GPU software technology, which promises 60% more performance with 30% lower power consumption than classic home software and the new Turbo CPU technology that can be activated with a physical button on the smartphone. There is also a special cooling system called The Nine which should keep Honor Note 10's hot spirits at bay. The battery integrated in the huge smartphone is 5000mAh with fast charging 5V and 4.5A. In terms of optics, the Honor Play sports a dual camera setup. It has a 24+16-megapixel lens with f/1.8 aperture, at the front, the smartphone has a 13-megapixel camera with f/2.0 aperture. The device is powered by Octa core (2.4 GHz, Quad core, Cortex A73 + 1.8 GHz, Quad core, Cortex A53) processor paired with 6 GB of RAM. .